A manager's ability to identify and manage personal emotions and the emotions of others can have a surprisingly powerful impact on your company's overall performance. When most entrepreneurs begin the search for employees, they look at candidates' prior experience, skills and long-term goals. Obviously, these factors are important, but they overlook another key factor for employee success: emotional intelligence. 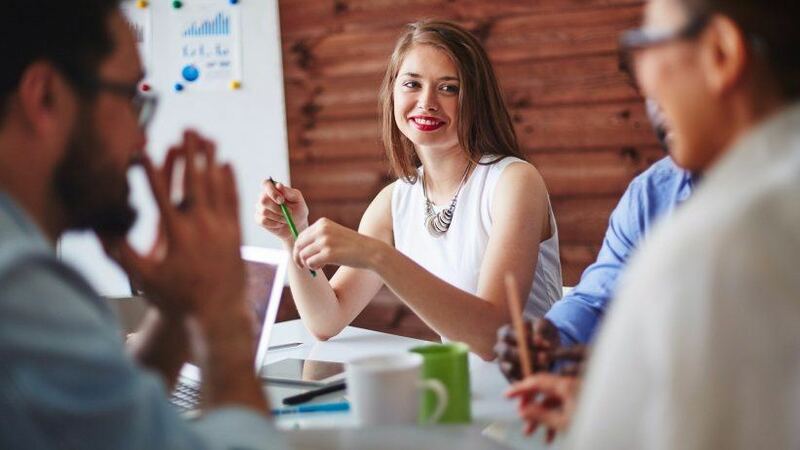 You won't see this skill listed on many job interview templates or hear it discussed as the main reason to hire someone, but building a team of emotionally intelligent employees can have a surprisingly powerful impact on your company’s overall performance. First, let's define "emotional intelligence," as it's a phrase that could have multiple interpretations. Psychology Today defines emotional intelligence as “the ability to identify and manage your own emotions and the emotions of others.” In a practical sense, that means someone who’s able to recognize his or her motions and keep them in check, as well as sympathize with others and understand how their emotions will impact their work. Why is this such an important trait for your employees to have? Though it’s usually taken out of context, a famous collection of studies from the University of California in the 1960s led to the calculation that 93 percent of communication is nonverbal—related either to tone of voice or body language. Though such a number undermines the importance of word selection, it’s true that our tone and body language—which are dictated by emotion—have a huge bearing on how we understand and talk to one another. An emotionally intelligent employee will have an easier time understanding the meaning and motivations of coworkers, andat the same time will do a better job of expressing his or her personal thoughts. Work can be stressful, but that stress only multiplies when someone loses their cool. Remaining calm helps you think with more clarity and focus, enabling you to find better, optimal solutions for the problem at hand. Losing your temper, on the other hand, could result in damaged relationships, poorly informed decisions and broken lines of communication. Emotionally intelligent employees aren’t miraculously calm all the time, but they know how to recognize when they’re experiencing high stress or when angry feelings are coming on; and they’re better at processing those feelings in healthy ways. 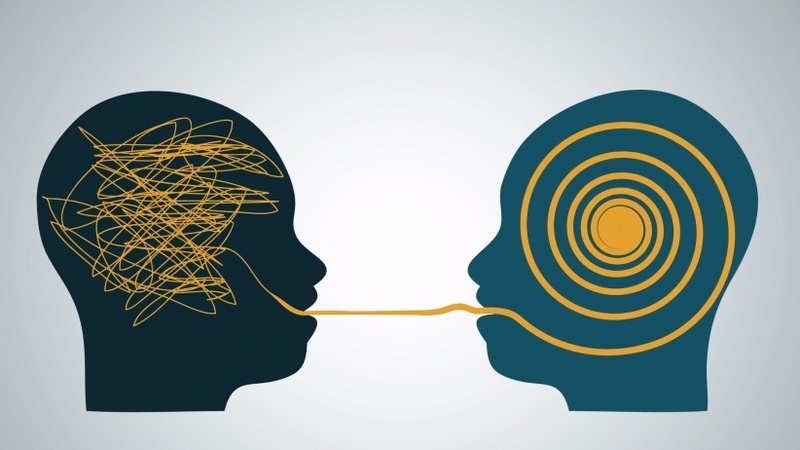 It’s easy for emotionally intelligent people to make new social connections, because they can relate to others and communicate effectively. As the head of the team, you’ll find this quality indispensible; your most emotionally intelligent workers will actually help unite your team, by providing leadership, extra help when it's needed and a sense of camaraderie. It’s always painful when a client leaves, and sometimes, you’ll have no idea what went wrong. Clients aren’t always skilled at explaining their wants and needs, but they’ll still be inclined to move on when they find those needs aren’t being met. An emotionally intelligent employee can’t read clients’ minds, but he or she will be able to read "between the lines," to gauge a client's emotions and better manage difficult or especially strenuous situations. These employees, in fact, are going to serve as the last lifeline for your business’s relationships, so it’s important to have them in your corner. Finally, emotionally intelligent employees are better at predicting behaviors and understanding why people do things the way they do. They can assess the strengths and weaknesses of others and make judgment calls based on those assessments. For example, if emotionally intelligent managers see a coworker exhibiting strange behavior, they may intervene to assess whether that person's workload is too much, or if a long-term break is needed. An emotionally intelligent worker, on the other hand, will be more self-aware, telling you when he or she is experiencing too much stress, or work isn’t challenging enough, making your job as a manager easier. So, how can you find emotionally intelligent employees? Ask about the past. Ask candidates about how they’ve fared with coworkers in the past. Did they manage healthy relationships? Were they able to acknowledge and describe their own feelings? You’ll have to deal with a bit of self-reporting bias here, but the answers should speak volumes about these candidates' emotional abilities. Gauge their reactions. As you ask stressful or thought-provoking questions, pay attention to how your candidates respond. Their tone and expressions will likely change with the tone of the interview, and they’ll likely mimic your body language subconsciously. If they're emotionally intelligent, they'll know how to "read a room." Offer hypotheticals. Finally, consider throwing out hypothetical scenarios, such as, “Imagine a client is upset at something that isn’t the company’s fault. How would you respond?” Emotionally intelligent people will be able to respond calmly, and will likely investigate with questions to better understand where the client is coming from. Related: What is Emotional Intelligence and Why Does it Matter? With these strategies, you can indirectly measure how much emotional intelligence your job candidate has. It’s somewhat subjective, so don’t expect a “black and white” answer, but these criteria should be able to guide you in selecting more emotionally aware candidates for your business.